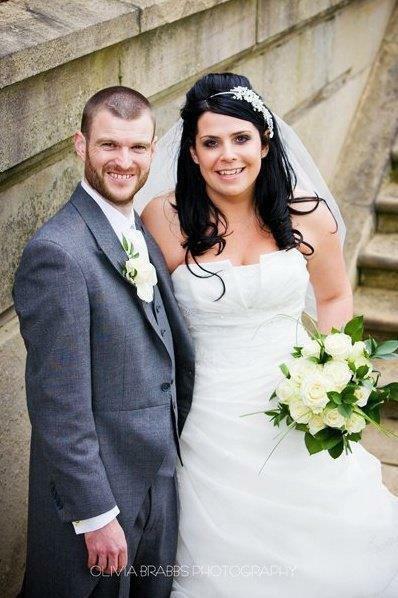 In 2008 there was a 28 yr old girl & a 32 yr old boy… they lived in Leeds, West Yorkshire. They fell in love chatting online & met up. A year later they became engaged, then Married in 2010. 2011 & 2012 saw the birth of two beautiful children, Gabriel Luke & Willow Mary Rae. We are the Crowther clan & these are our adventures….